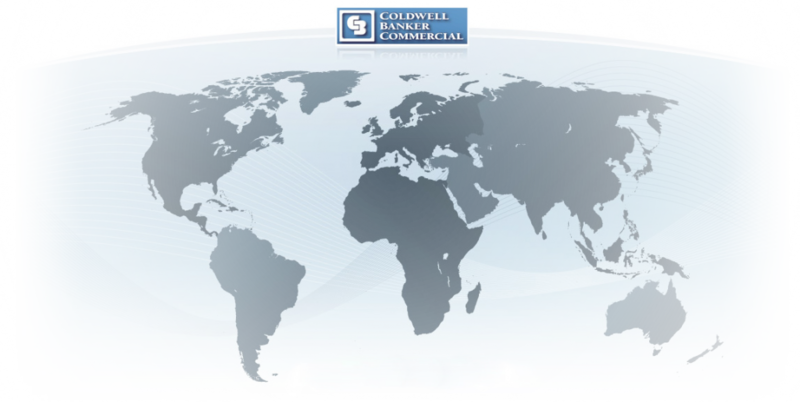 Coldwell Banker Commercial SC strives to provide superior commercial real estate services to meet all of our clients needs. We maintain an in-depth knowledge of the Southern California markets as a vital facet of our service. Our brokers live locally, allowing first hand experience and knowledge of the current market from both a professional and personal standpoint. In addition, having local agents allows us to provide a more personal and hands on experience for each of our clients.